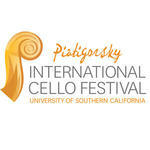 Piatigorsky International Cello Festival | Kirshbaum Associates Inc. The second Piatigorsky International Cello Festival brings together masters of the cello and young cellists for a unique celebration in May 2016. 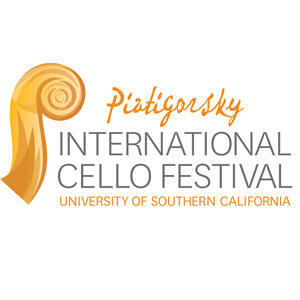 Piatigorsky International Cello Festival Opens May 13.